Peculiar, quirky and memorable. 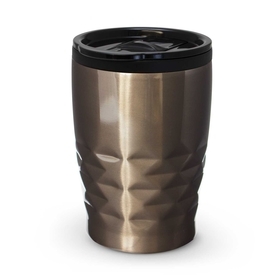 A novelty mug could be the perfect fit for your next promotion! 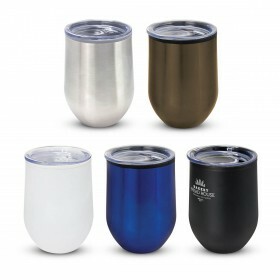 They're a fun way to express yourself and enjoy your favourite beverages. If you’re looking for something a little fun and different a novelty mug could be the perfect fit for you. Our range of printed novelty mugs are exciting and have many different unique features. 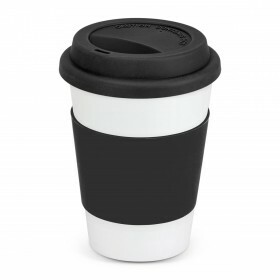 A promotional novelty mug is a coffee mug that differs from the traditional style. Whether it is a different size, contains a spoon or changes images when you add heat. 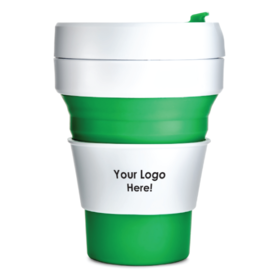 All promotional novelty mugs are also decorated with your logo or branding message, usually with a print. Novelty mugs are a fun way to enjoy your favourite beverage and a guaranteed way to break the ice and start a conversation. 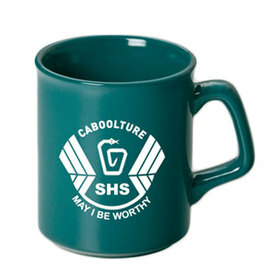 What are Promotional Novelty Mugs made from? 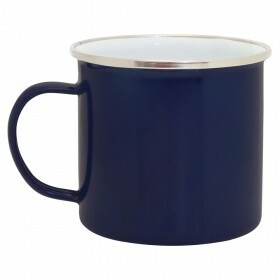 Most mugs will be made from porcelain, plastic or metal. You can see what each mug is made from by check on their product page, as well as other information about the mug. 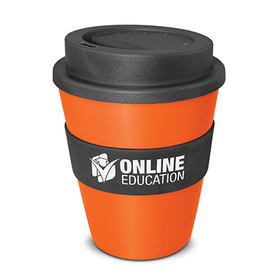 Why should you choose Novelty Mugs for your promotion? Novelty mugs are something abit different and that makes them memorable. Exactly what you want from a promotion. They are also usually fun and something people have probably never seen before. 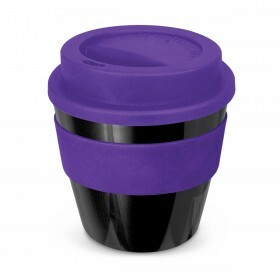 How long do Promotional Novelty Mugs take to produce? What are the best Novelty mugs to use for my promotion? Use whatever mug you think would best suit your target demographic. They all can be very effective in certain circumstances. What decoration methods are used on Novelty Mugs? The most common decoration method on Novelty Mugs is a pad print, with other options available depending upon the material of the mug.